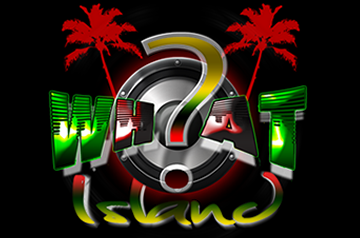 When you want to enjoy music directly from the Islands, tune in to WHAT?! Island! Listen to Reggae, Soca, Calypso, Dancehall, and Zouk!